We are glad to announce our participation to the Hannover Messe (April 24 – 28, 2017) which will take place at the Hannover Exhibition Grounds, Germany. We look forward to meeting clients, partners and friends and share the latest news concerning new developments, investments and more! 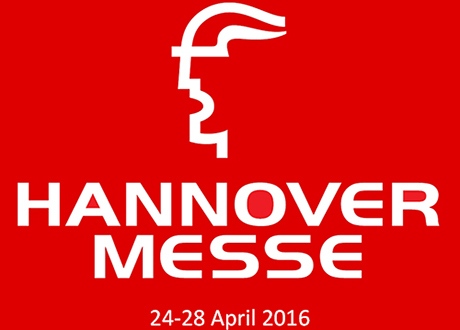 Visit us at Hall 25, Booth F33!